We are a small family owned business that operates in a very remote and secluded area of Western Alaska. We have two base camps which are accessible only by a bush plane on floats or a Piper Cub wheel plane. Our closest camp is a 2.5 hour flight and the other is a 3 hour flight out from Anchorage. All of the major equipment we have in the field was freighted in to a small remote village in the bush, then disassembled and ferried by jet boat up river on a three day plus, boating expedition to the base camps. 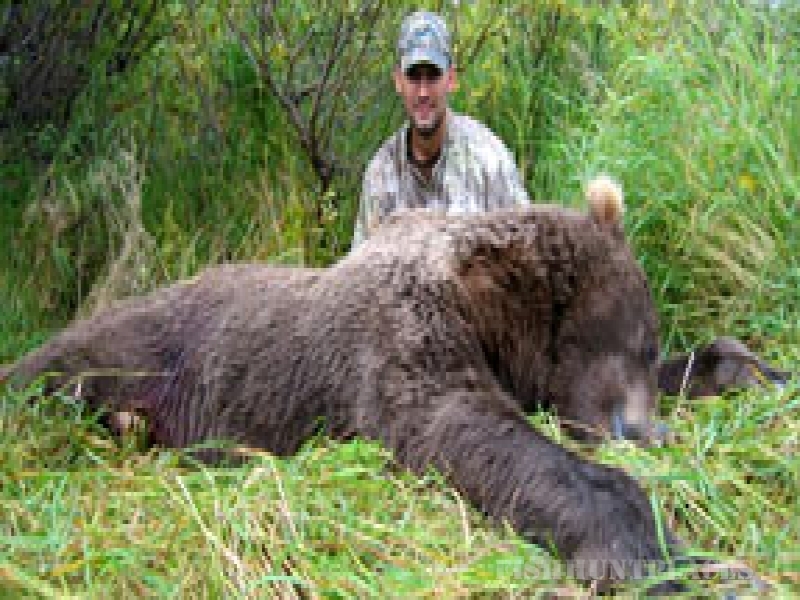 We are one of the few Alaskan guide outfitters that offer as much specialized equipment for the Clients hunting transportation in the Alaskan terrain. Most Guide operations only use Super Cubs to fly their clients in to the mountains and hunt out of spike camps on foot. We offer Super Cub fly outs to spike camps as well, but also offer 8-wheel drive Argos and 14' Jon Boats with 40 h.p. 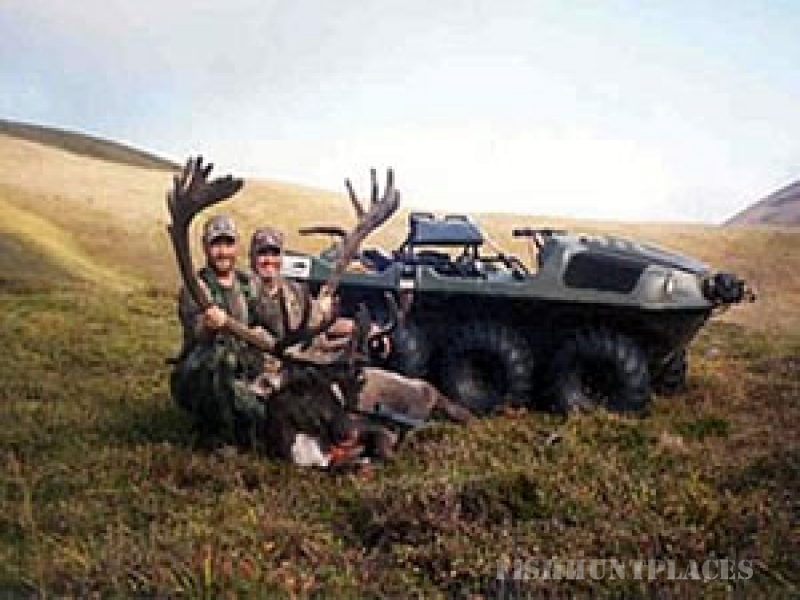 Motors powered by Jet drive for hunting. 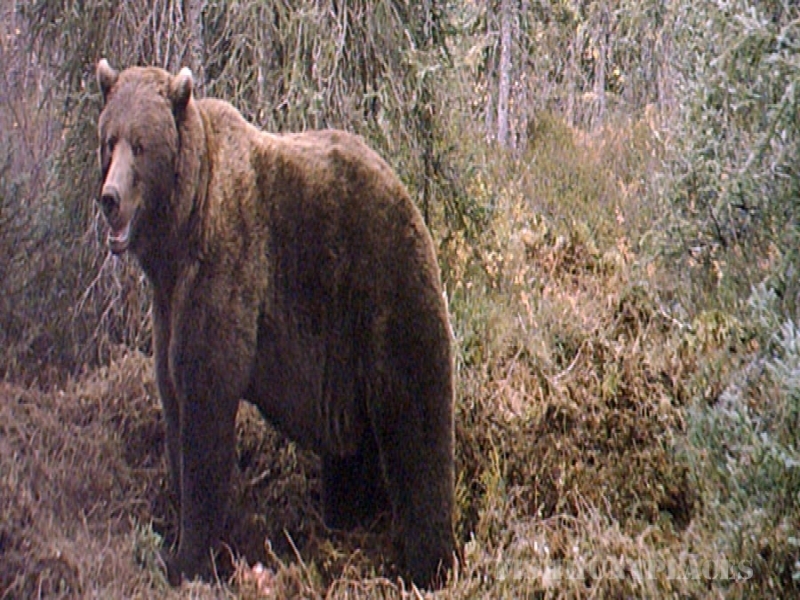 The Bear density in our area is high therefore provides us with liberal season limits of two Brown/Grizzly Bear and up to five Black Bear a year. Over a 12 year time frame, from 1990 to 2004 Alaska's Predator Program was put on hold statewide. This resulted in a proliferation of Wolves by some calculations, of up to 4 times the average number which provides a healthy and stable eco system for wildlife. During this time the prey quarry of Wolves, such as the Moose, Caribou, Beavers, River Otters, Squirrels, Ptarmigan, Grouse and many more species took a huge hit and over all their numbers dropped dramatically throughout much of the State. Fortunately for both big and small game along with the hunter, the Predator Program allowing for aerial shooting of Wolves by private pilots using fixed-wing airplanes or land and shooting Wolves through permits was once again sanctioned and launched by the Alaska Department of Fish and Game in 2004. 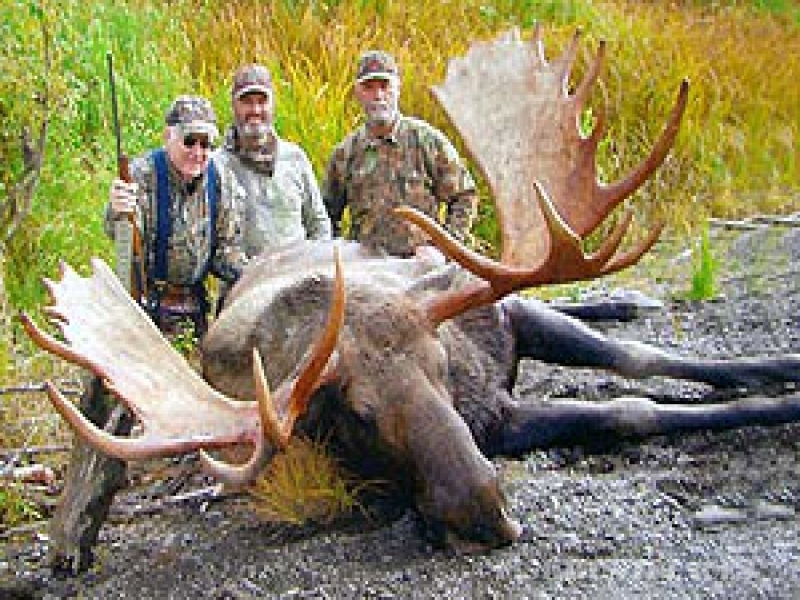 The plan was to increase Moose and Caribou populations and therefore improve the harvest throughout the state. 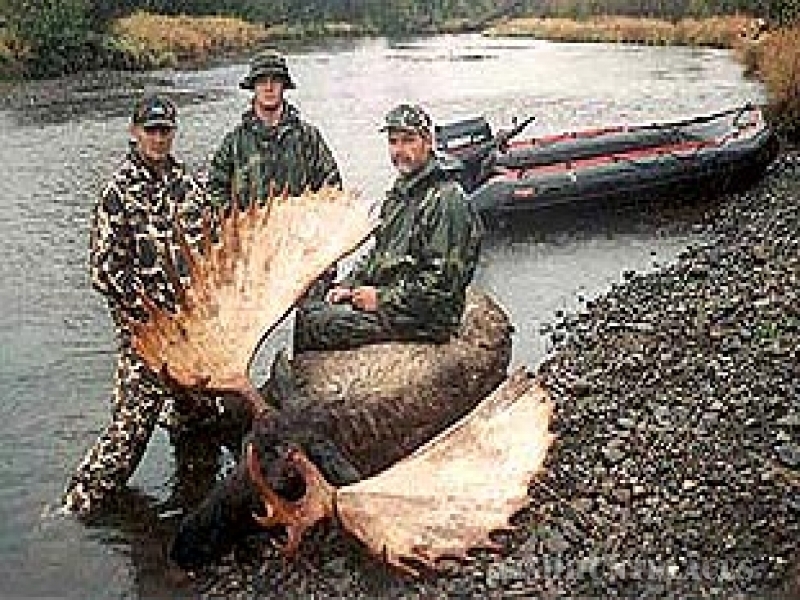 At that time, the Alaska Board of Game approved three to start with and two of those were within the Central Kuskokwim River area of Game Management Unit 19. Fortunately for us, our Guided and Unguided hunts also take place in GMU 19. Since then a handful more of these Predator Programs have been established throughout Alaska. Due to the restoration of the Predator Management Program in our hunting areas, Moose survival is now much superior to numerous other regions within the State where the Predator Management Program has not been reestablished. We have witnessed and observed a remarkable and well-adjusted growth of Wildlife overall, as well as a healthy increase in numbers of Moose. When and where this program has been implemented, it continues to deliver additional stable and balanced Ungulate population growth. Fortunately, we are again able to appreciate the sound benefits of these sensible and effective types of Game Management agendas which afford a respectable stability for all wildlife species and deliver some great Moose hunting to boot. 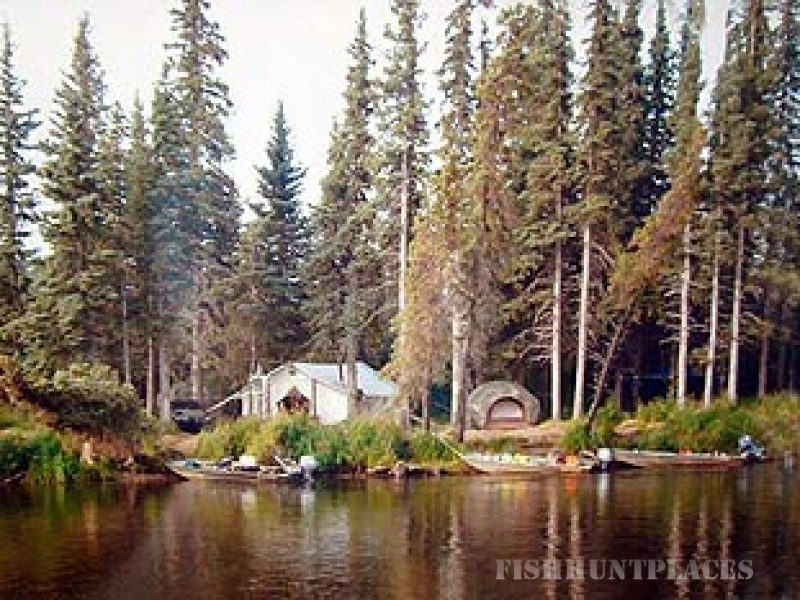 Alaska Bush Adventures L.L.C. 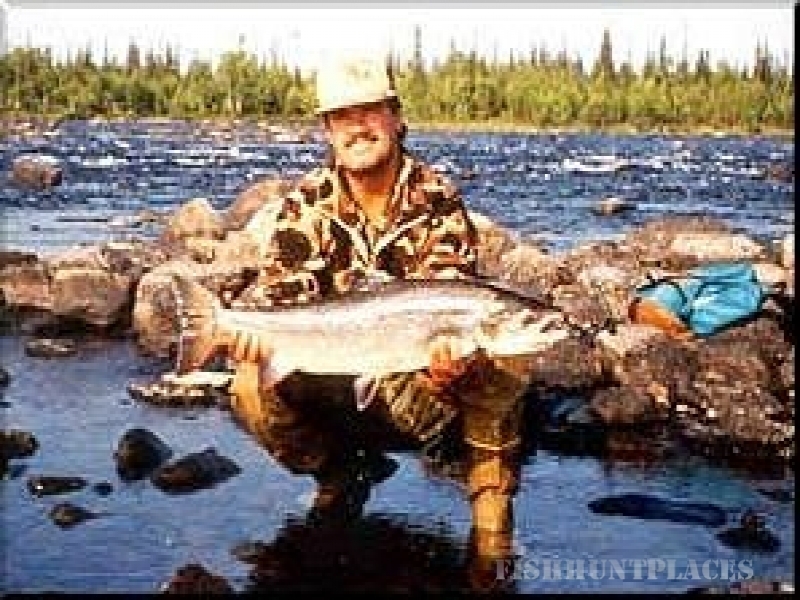 has been provided fishing excursions since the mid 80's in Alaska and since the late 80's in Russia. We have everything you'll need to make your sport fishing float or jet boat trip a dream adventure. We can provide the perfect trip to meet your needs. Our Jet boat trips offer a more comfortable style, with fishing from a tent base camp setting, with six-man extreme weather tents which accommodates two clients and cots for sleeping in, showers with running hot water, generators for power, and a common use kitchen wall tent for dining.